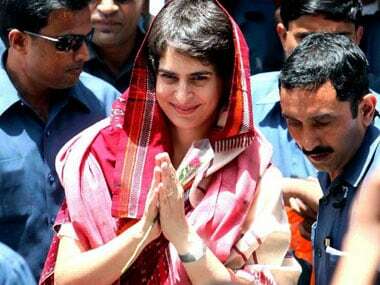 UP Election 2017: What is Priyanka Gandhi's 'role' in Samajwadi Party-Congress alliance? 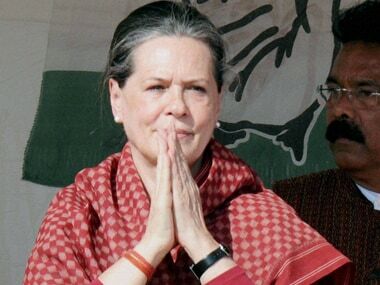 In what could be seen as an announcement of her arrival, several senior Congress leaders on Sunday acknowledged the role of Priyanka Gandhi Vadra in striking an alliance with the Samajwadi Party (SP) in Uttar Pradesh. 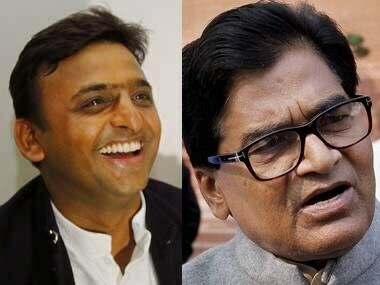 Will Akhilesh still need Chanakya Ram Gopal Yadav by his side when his supremacy within the Samajwadi Party is established and father Mulayam Singh Yadav yet again takes over all possible roles to promote son? Nobody can have an answer to that but contemporary history is not on his side. 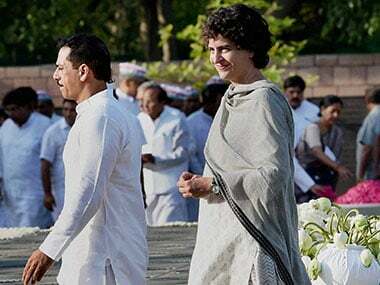 Congress party has plunged into confusion after some party members refused the proposal of Priyanka Gandhi campaigning in Uttar Pradesh for the upcoming assembly elections. 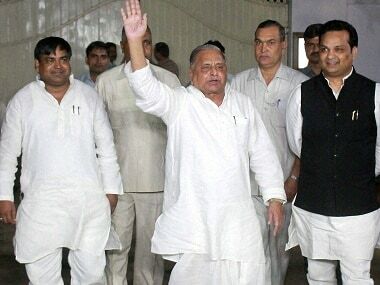 Congress' poll strategist Prashant Kishor on Sunday met Samajwadi Party supremo Mulayam Singh Yadav here, triggering speculation of a 'maha-gathbandhan' (grand alliance) ahead of the upcoming Uttar Pradesh Assembly elections. 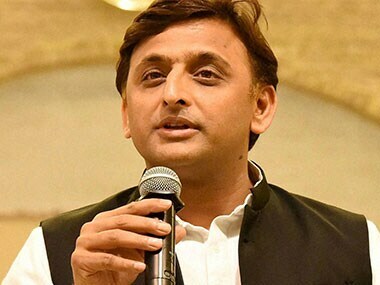 Congress' poll strategist Prashant Kishor held a two-hour meeting with Samajwadi Party supremo Mulayam Singh Yadav, who is trying to cobble together an alliance of like-minded parties ahead of Uttar Pradesh assembly polls due early next year. 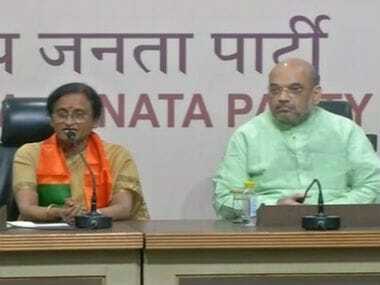 Rita Bahuguna Joshi isn't a big loss for Congress but will BJP gain much from her? As a psychological blow, it might hurt Congress a bit but it may also allow space for it to groom new leaders with more energy. It won’t miss Rita Bahuguna Joshi much. 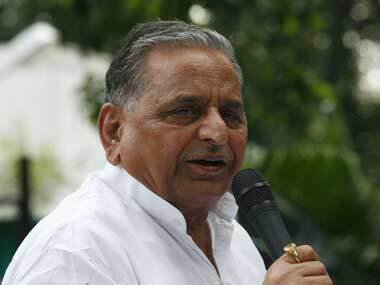 There is no clarity on the issue despite Mulayam Singh Yadav’s otherwise vague observation that all is fine within the family, the party and the government. 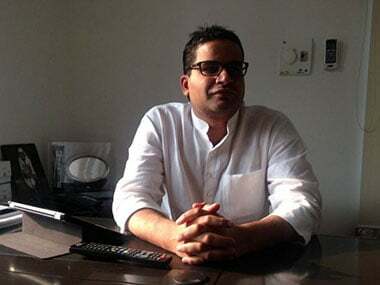 Rahul Gandhi’s first 'khat pe charcha' ends in fiasco: What will be Prashant Kishor's next move? 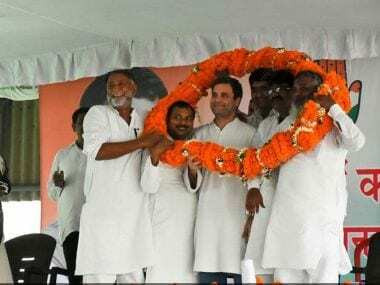 Congress vice-president Rahul Gandhi and his campaign strategists had promised a 'karz maafi' (debt exemption) for those farmers who would attend the meetings during his Kisan Yatra in Uttar Pradesh's Deoria district.